Datelline: June 12 – Independence Day until June 14. And during my stay I learned so much about the great importance of Marine life conservation. 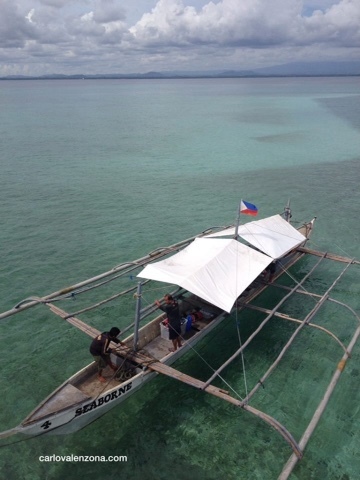 Welcome to the most abundant marine reserve in Philippine Islands – Sagay. Sagay City is 84 kilometers away from Bacolod. Ride for more than an hour from Bacolod and you can reach Sagay. 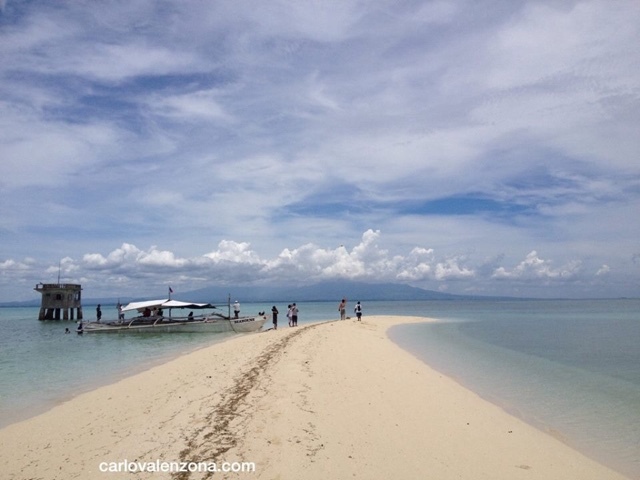 Carbin Reef, Panal Reef, Macahulom Reef, Suyac Island and Molocaboc Island. We went to these amazing islands and saw the beauty within. 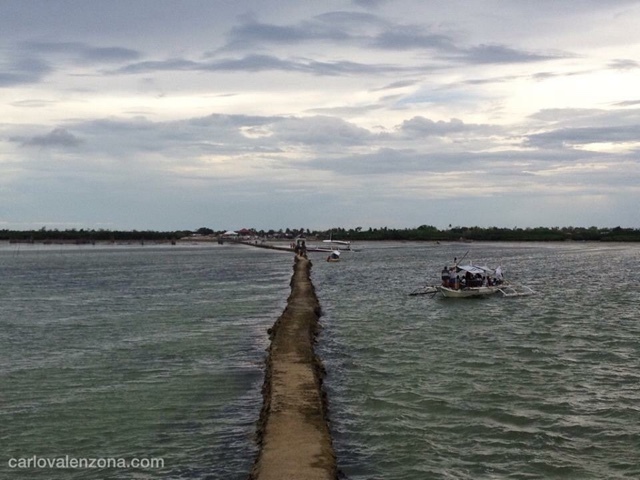 Famous story: Sagay City is successful for stopping the illegal fishing in the area. That success started to improve the livelihood of the entire community making them a well developed city. 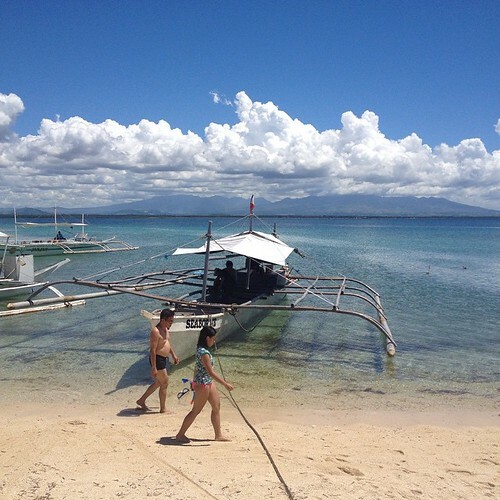 It’s such a wonderful place to recommend for tourist looking for island hopping adventure. 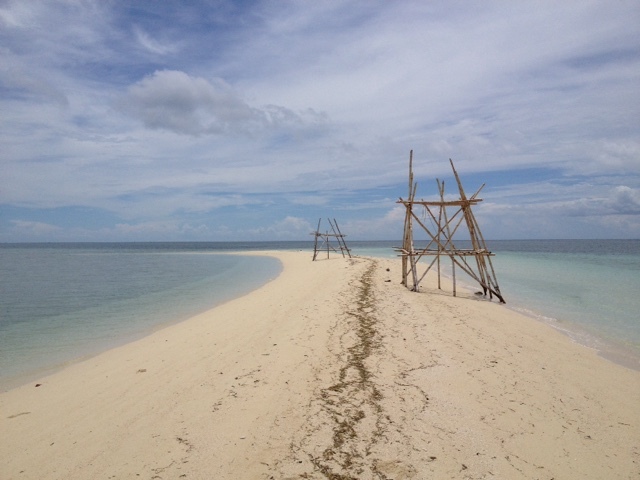 Carbin reef is an interesting place for swimming and snorkle diving. Dive and see the corals and fisheries. The limit of people who can stay here is only 100 person to preserve the whole area. In Panal Reef, you will see the watchtower where Bantay Dagat volunteers are stationed to take care of the entire Marine reserve. That’s a crystal clear white sandbar at Macahulom Reef. 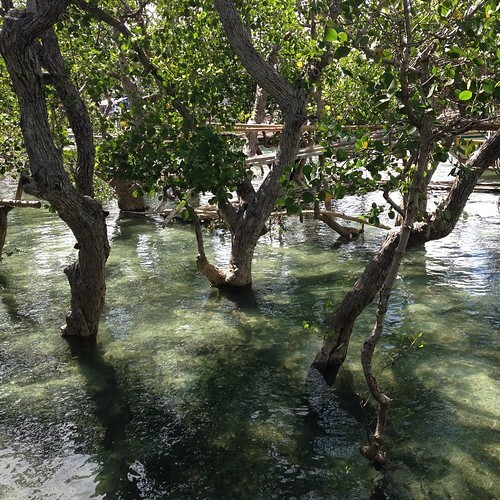 Molocaboc Island has the best variety of seafoods. Aside from the many species of fish they also the wide variiety species of clams, crabs, sea urchins and all. 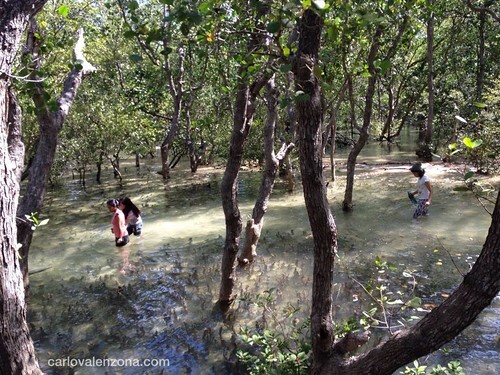 Suyac Island is a fully community-based mangrove eco-park that has 7 species of Mangroves around Negros Island. 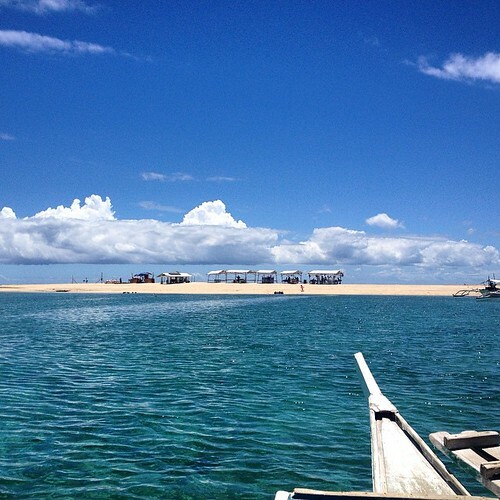 The boat ride takes around 30 minutes from the port. 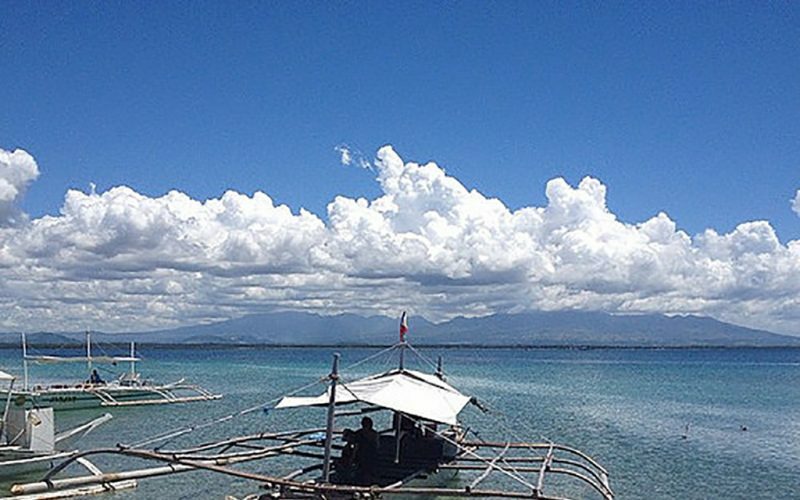 Sagay City is a two-hour drive from Bacolod City. Public utility vehicles plying the northern Negros route pass by this progressive city. 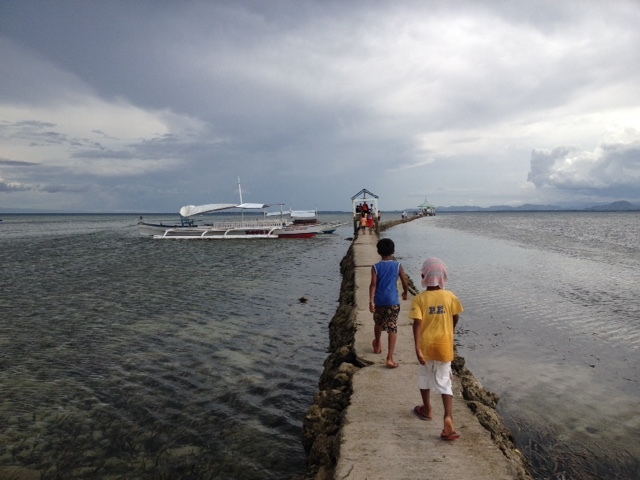 From Cebu, one can reach Sagay via Toledo in about four hours including a one-hour ride in fast ferries. The sandbar is amazing! It’s so long! I wanna go there soon! Your post is yet another proof of how beautiful the Philippines is and how blessed we Filipinos are. I will definitely visit Sagay Marine Reserve in one of my future trips, perhaps when I go to Bacolod ( haven’t been there ). Your photos are postcard-perfect. This gives you a different look from Bacolod. The place looks really scenic and has a nice marine sanctuary. Wow, so pretty! Would this place be worth the visit even if you don’t dive or snorkel? Yes it’s worth visiting. 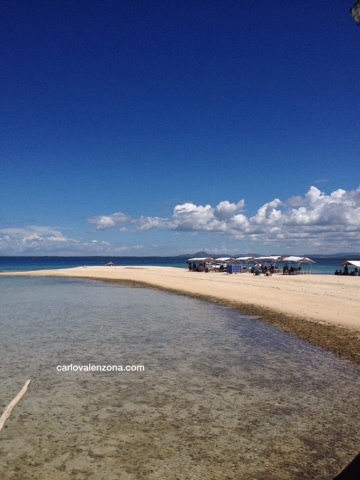 If you don’t dive you can go island hopping and enjoy the rest of the activities like bird watching. WOW! Your photos make me want to go there and explore! Seems like a good exploration site, DOT should endorsed more of these.